There are a lot of reasons today why Airbnb rentals are becoming popular from different parts of the world. It has become an alternative to hotel rooms. And also, there are many households that have improved their income because of this opportunity. Are you looking to also do the same? Here are some reasons why it is a practical business. The first thing that comes into mind when it comes to Airbnb properties is that it is cheap. You don’t need to spend $100 per night for a small room that you will only use for a couple of hours. And also, unlike hotels, they offer more including kitchen and a common area. 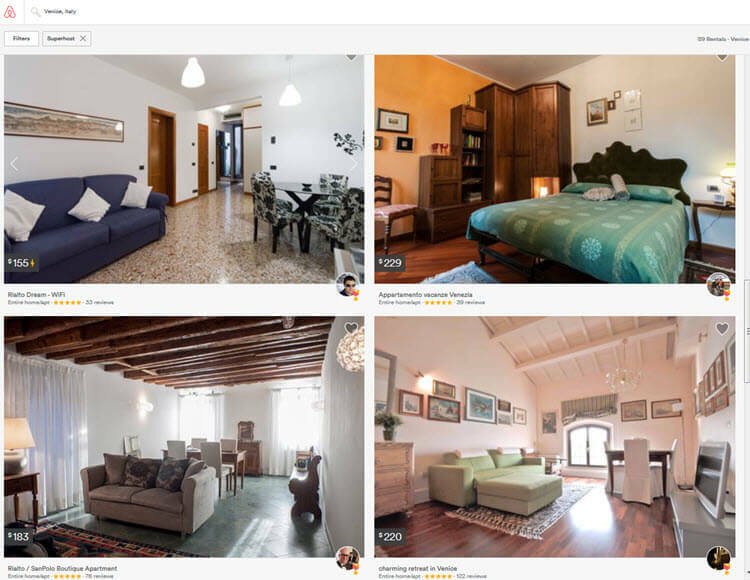 Nowadays, you can actually live as if you are a local with the help of Airbnb rentals. But of course, it is a challenge to please your guests because you won’t be having a receptionist to address their concerns. What you can do is to be available for them whenever they ask anything online. Another reason why Airbnb rentals are practical is that it is near tourist spots or near train and bus stations. It means that transportation is easy when you rent an Airbnb. Now, if you are part of the lucky ones who invested in real estate near a bus station, then you can transform it into becoming an Airbnb rental. It can be in demand especially if you are targeting people who are trying to save some money. Instead of renting a car, this can be an alternative. 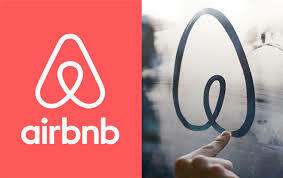 Another reason for you to have an Airbnb rental business is the fact that the website is quite popular today. You have a great number of people going to the website using it for their vacation or for their work. Also, if you are someone who is quite familiar with how to maintain a property, you can easily maintain the room. Keep in mind that there is a review afterward. The last thing that people want to happen is when they end up getting a bad review from their host. It only means that they will have a difficult time renting another place the next time that they are traveling. Now, this is the reason why a lot of guests will do their best to keep the property clean. The website is designed to favor both guests and the hosts. It means that it is also easy to screen the guests. It means that if you have some concerns regarding the safety of your family especially if you are also staying on the premises, you can easily ask for additional information. This way, it is easy to know how is staying in your property. A lot of homeowners today are turning their idle properties into a legit business. Airbnb rental is such a good way to earn extra cash. In some scenarios, it can even give you a much higher income than your regular job.